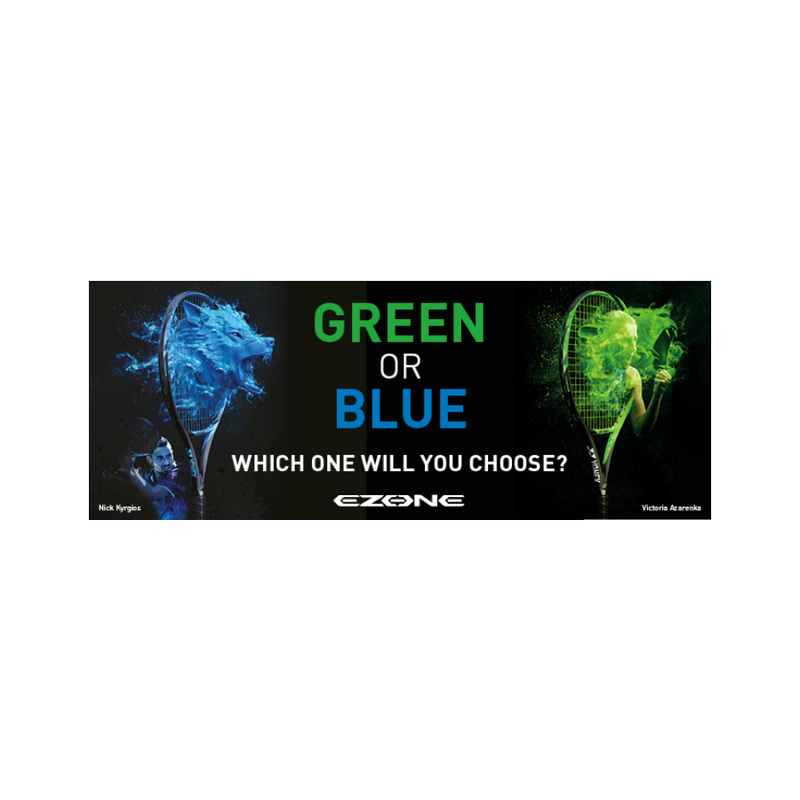 You choose – Yonex Green or Yonex Blue ? We have both in the shop now to try in the HITTING ROOM or borrow and take home for a week on DEMO. With the largest sweet spot in EZONE history. Yonex’s new EZONE features a re-engineered ISOMETRIC sweet spot with new HYPER-MG material to dramatically enhance snapback speed for explosive power even on difficult off-centre shots.Enhanced ISOMETRIC Sweet Spot. Unmatched Comfort. Engineered for Unstoppable Play.